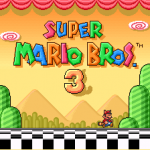 As a fan of the Super Mario games, especially Super Mario 3, I was excited when I first got my Super Nintendo because it came with both Super Mario World and the Super Mario All-Stars cartridges. 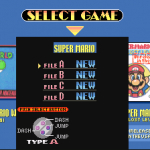 Nearly 10 years later I found out Nintendo made a special cartridge with both games in one! 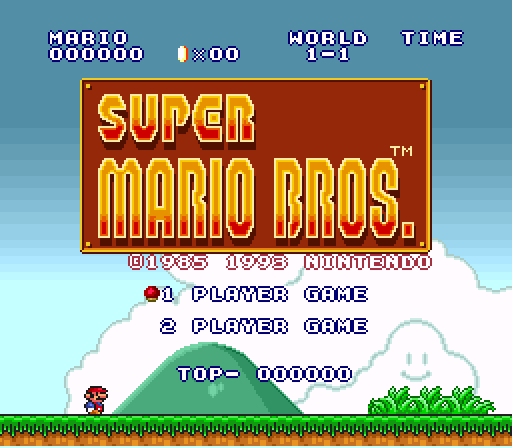 Needless to say this started my search for this cartridge, which I managed to find rather quickly! 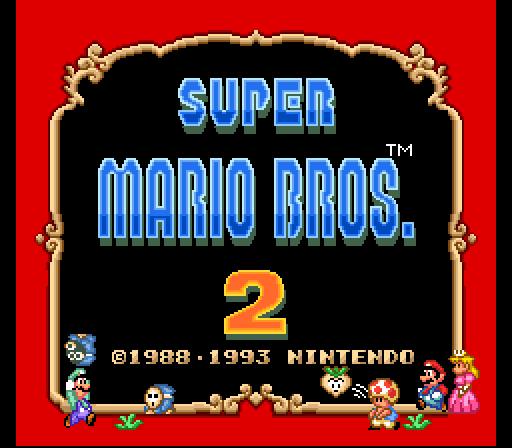 I will be reviewing the cartridge as the cartridge and not so much as the game. 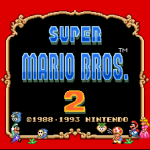 These cartridges aren’t rare but can be quite difficult to find as not many people are willing to part with them, for obvious reasons! 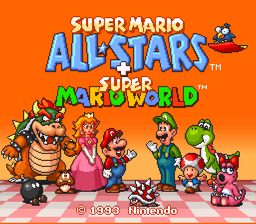 The differences between Super Mario All-Stars and this cartridge are minimal, you’ll first notice the title screen now includes the Super Mario World logo, Yoshi and the background is orange instead of blue. 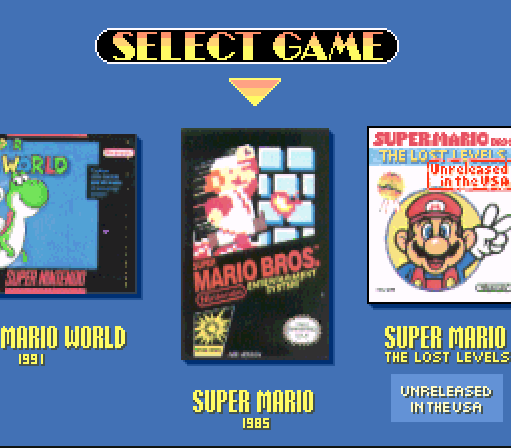 In the game selection screen you’ll be presented with a Super Nintendo shaped box for Super Mario World, rightfully so as the other games are in their NES and Famicom Disk System (henceforth called FDS) shaped designs. 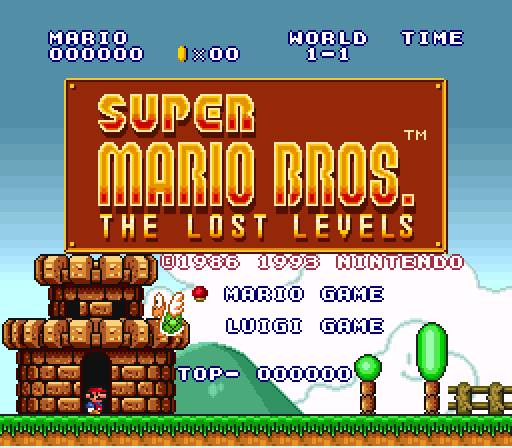 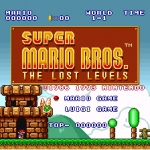 After the title screen you’re given the option to play one of five games: Super Mario, Super Mario 2 (US release), Super Mario 3, Super Mario “The Lost Levels” (which we all know now was the true Super Mario 2, only release for the FDS in Japan) or Super Mario World. 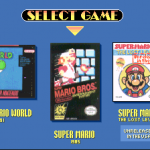 Each of the first four games play the exact same as their NES and FDS versions, but with extensive graphical enhancements. 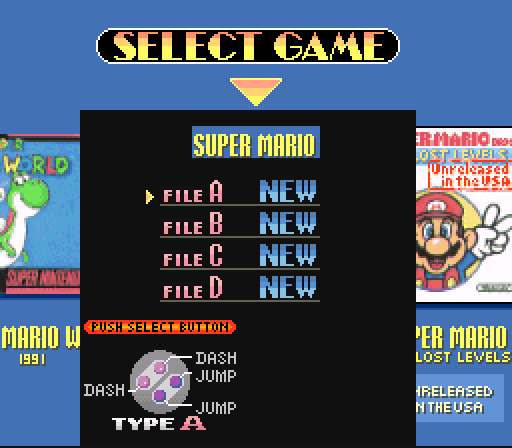 Each game allows you the option of saving four different games, much like the save feature for Super Mario World. 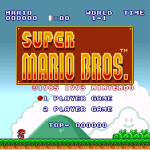 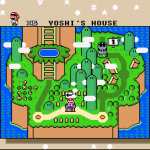 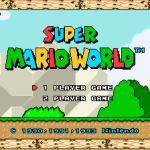 Super Mario World is pretty much the same, although the save feature is handled within the All-Stars manner leaving the only thing on the title screen being the option of single or two players. 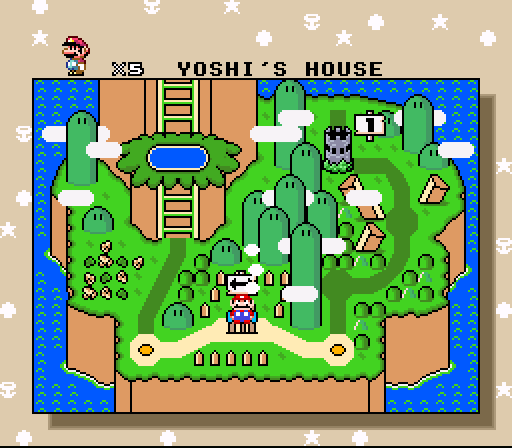 Having 5 classic games packed into this single cartridge makes this one of my favorite SNES cartridges of all time. 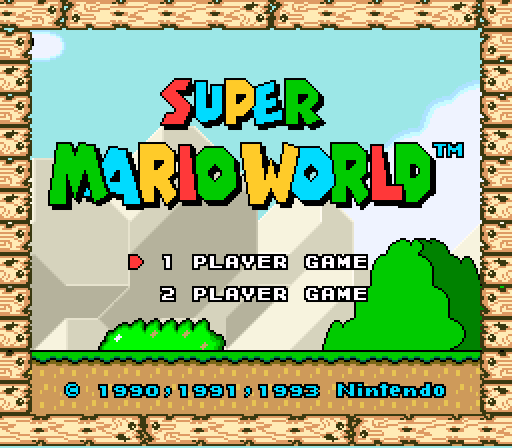 Although it took me a long time to find out about it, it didn’t take me long to score one. 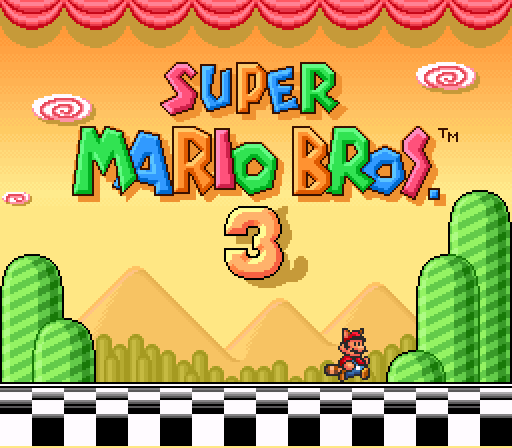 Nintendo really did a great job on this cartridge, I just wish there were more great multi-carts like this one.